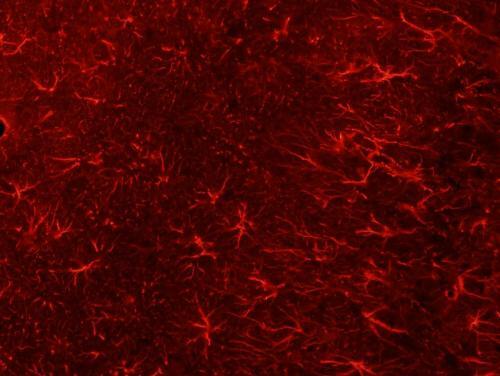 There is growing evidence that glial cells (or glia), long thought to simply "support" neurons within the brain, are actually quite important for diverse aspects of sleep regulation. 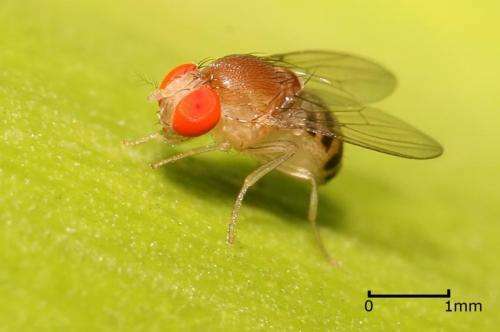 Thanks to Drosophila melanogaster (more affectionately known as the fruit fly), research teams at Florida Atlantic University and McGill University in Quebec have discovered a new mechanism regulating sleep that involves glia and their ability to manage a common ingredient found in many energy drinks like Red Bull. They found that Eaat2 promotes wakefulness in fruit flies by limiting the length and intensity of sleep periods. They also discovered that it does this by controlling the movement of taurine—the ingredient found in many energy drinks—into glial cells of the fly brain. In humans, taurine is consistently elevated in blood and urine of sleep-deprived people, but it is unknown if taurine levels also change in the brain after sleep deprivation.